XOLO is launching its online-only sub-brand in India, called Black. The first device will be launched later this month in June through one of the online retailers. What you see above is going to be the first phone to be launched under the new brand. 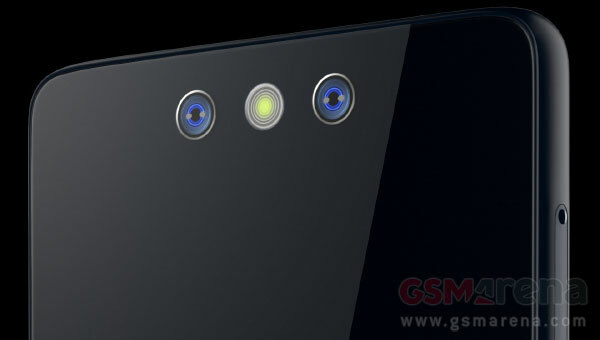 The phone will have a dual camera on the back, a first for its class. It will also have support for LTE and run on XOLO's new HIVE 1.5 UI on top of Android 5.0 Lollipop. The phone will be priced under Rs. 15,000 ($235) in India. More information as it is made available.